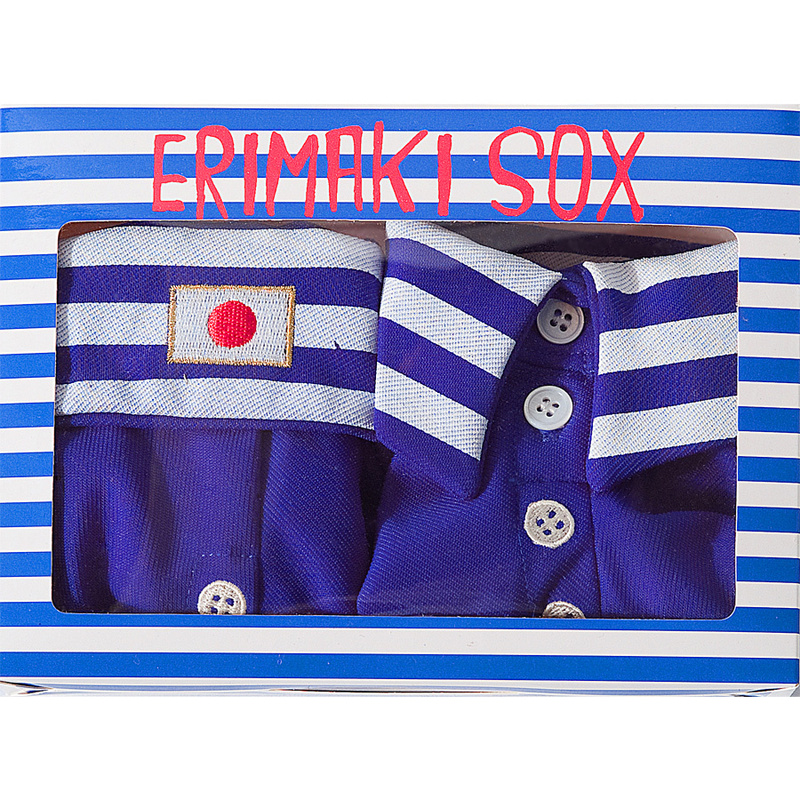 It is a debut of shirt type socks which overreached itself a little made by brand concept that is“dressing up starts from choosing the right footwear.,”to enjoy ”Fashion,” and “to dress up.” For men and women, the shirt with the collar is the important item which can suit in every scene. It is socks that gorgeously directs and becomes glued to your foot in any scene because we put socks on a collar in a Japanese peculiar traditional TABI type. Because the front is a snap button, it can ease to remove and wear. A smart visual as if the box-shaped package which is most suitable for a present totally presents a shirt. It is for an important person, and let’s go to the town dressing up with your favorite friend!